For Gold Coast Queensland Only. One Introductory Session. 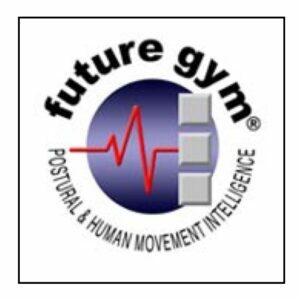 Learn about the FutureGym programme in the comfort of your own home. 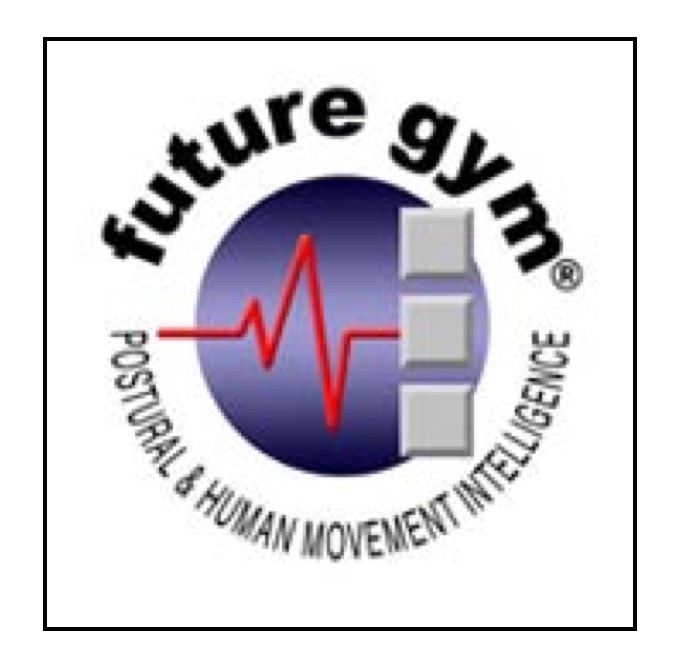 This is a 60-minute introductory session which covers the FutureGym practice principles and an assessment of your posture and movement limitations.